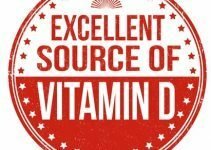 Looking for High Vitamin E sources? 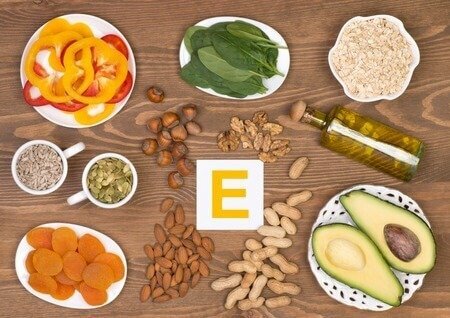 Read this article to know everything about Foods High In Vitamin E ,Health Benefits & Consuming. 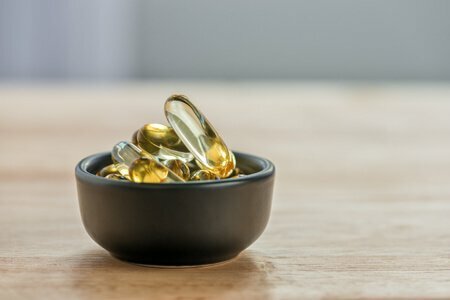 How much Vitamin E should I consume? Vitamin E is an antioxidant that helps in protecting the wear and tear of tissues and cells in the body. It is also known as tocopherol or alpha-tocopherol which is mostly found in plant and vegetable oils. 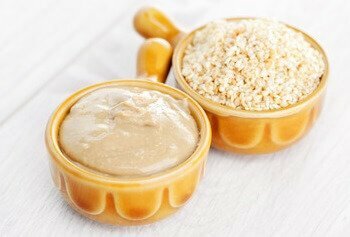 It is a fat soluble compound that is important for the body to prevent breakdown and infertility of muscles. Prevents brain disorders: It can also be considered as a brain food, as it nourishes your nervous system and helps in circulating blood in your nerves as well. Vitamin E deficiency often leads to brain disorders such as Alzheimer’s and dementia. Provides beauty to your skin: It is considered to be the best source for any type of skin. High Vitamin E foods for skin can be a great natural moisturizer and promote healthy skin. In addition, they add strength, thickness and glow to your hair. They can also strengthen your nails. Reduces the risk of cancers: The risk of cancer can be minimized to a certain level by recommended intake of vitamin E. Majorly, it provides protection against prostate, colon and breast cancers. Safeguards your immune system: You can also consume foods with Vitamin E for boosting your immune system and increasing efficiency at work. Along with this, they help in providing fertility to men, support healthy kidney and facilitates proper liver functioning. With adequate intake of vitamin E rich foods, people can stay protected against cardiovascular and digestive problems. Protects from damages: Its antioxidant rich properties, help in providing healthier muscles and tissues. Apart from this, deficiency of the vitamin may lead to several reproduction disorders. 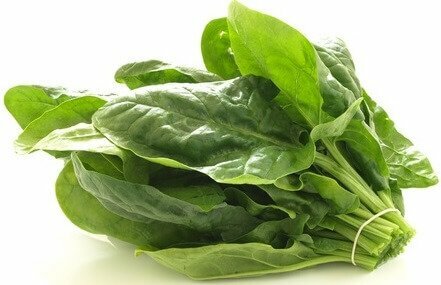 1) Spinach: It consists of all vital nutrients including vitamin E. Regular consumption can help in preventing cancer and boosting immunity. 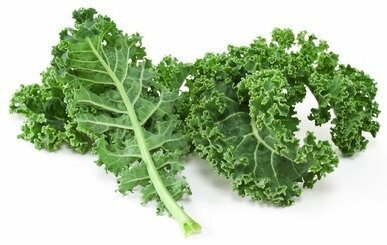 2) Kale: High in several vital nutrients, Kale is another vegetable rich in vitamin E. Kale’s rich antioxidant properties are suitable to boost your metabolism and promote the production of RBC’s. It can also be a great food when on a weight loss program. 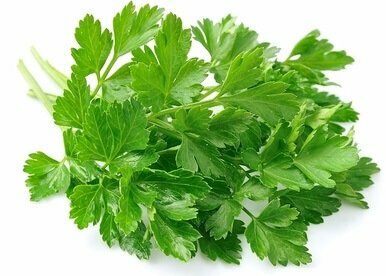 3) Parsley: Parsley can be a great source for production of blood and can offer protection against digestive disorders. Along with it, it is handy to weight loss. 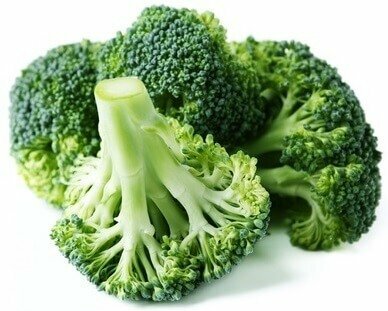 4) Broccoli: Well-neigh adds lot nutrients to your body all together. It is an excellent source of vitamin E which helps in boosting your immunity, prevents cancer and detoxifies your body which helps in adding glow to your skin. 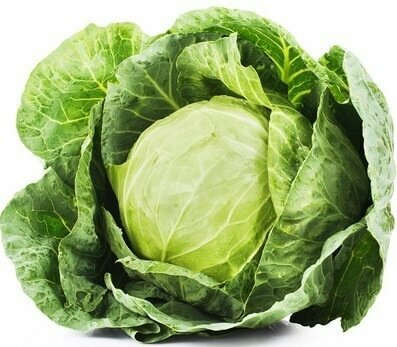 5) Cabbage: High in vitamin E, it can be great for your skin and help in taming immunity. In addition, the food is known for several other nutrients as well. 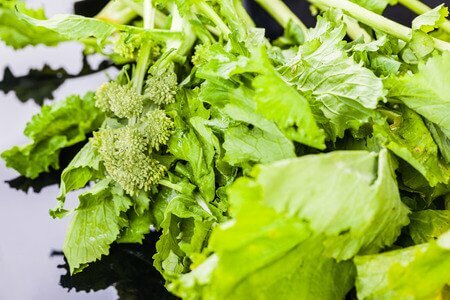 6) Turnip Green: Although these vegetables are bitter to taste, they are highly rich in antioxidants and various other vital nutrients. Along with it, they are rich in vitamin E that helps in preventing diseases like anemia and supports healthy cardiovascular system. 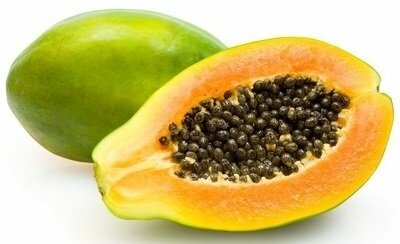 7) Papayas: They even provide great amount of vitamin E. They are good for the skin and aids in weight loss as well as tissue repair. 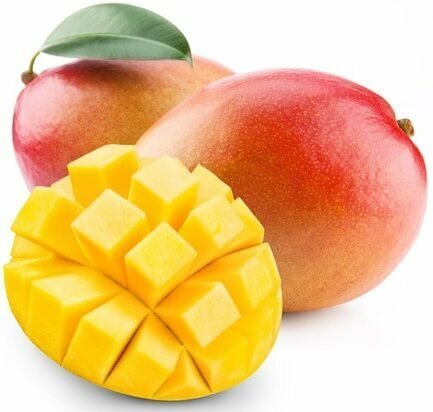 8) Mango: It features among the popular fruits containing Vitamin E. Besides being a popular food for its sweet taste, it can enhance your skin radiance, improve vision and support good digestion. 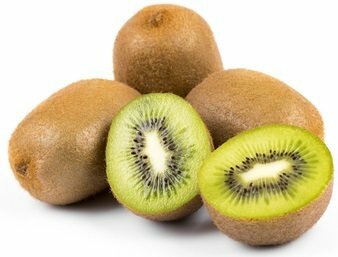 9) Kiwi: Vitamin E rich fruits like Kiwi provides great benefits to the skin, heart, eye, bones and the digestive system. 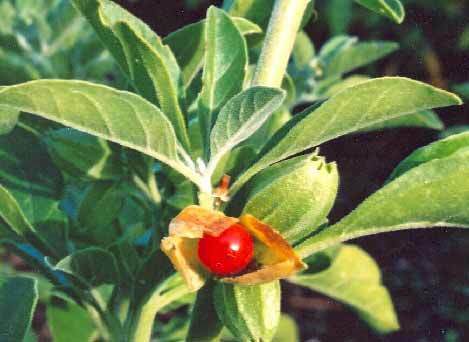 Moreover, it promotes strong immunity and offers protection against cancerous cells. 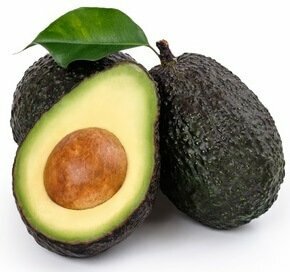 10) Avocado: Avocados in addition with antioxidants provide healthy advantages to the skin, immune system and cells of your body. 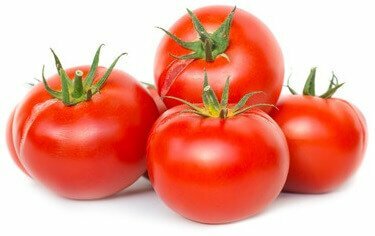 11) Tomatoes: Call it a fruit or a veggie, its rich antioxidant properties and presence of vitamin E helps in preventing breast cancer and improves the stomach health. 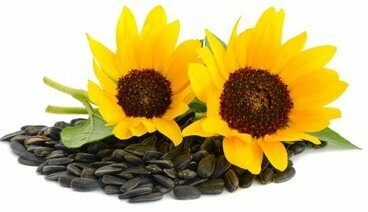 12) Sunflower seeds: A quarter cup of sunflower seeds can complete your vitamin E requirement of about 90.5%. Its numerous benefits include stronger bone health, mental health and prevention from skin diseases. 13) Pumpkin seeds: The presence of vitamin E in pumpkin seeds, supports healthy and proper kidney and liver functioning. Similarly, it boosts your immune system and provides protection against various diseases. 14) Sesame Seeds: Great for prevent breast, prostate and colon cancers, regular consumption supports better digestive system and improves bone health too. 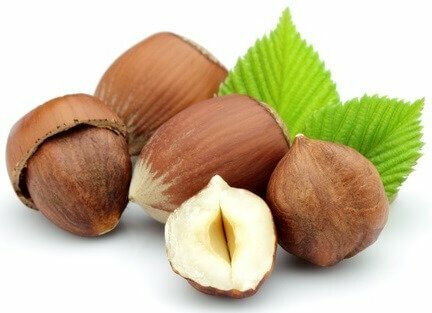 15) Hazelnuts: A rich source of vitamin E, it promotes healthy nails, skin and hair. 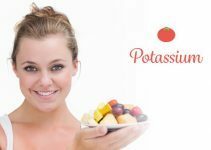 Its everyday consumption can help in adding luster to your skin. 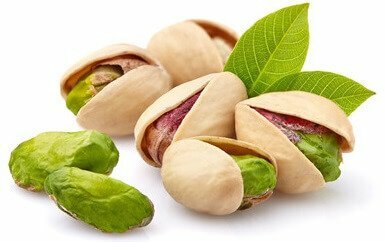 16) Pistachios: The health benefits of pistachios include improved digestion, effective weight loss and prevents against several diseases such as diabetes. Vitamin E present in the food promotes beauty to your skin. 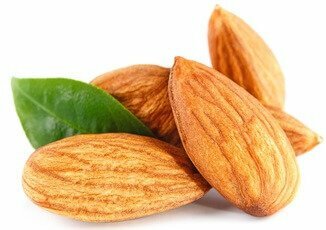 17) Almonds: Talking about vitamin E, almonds are the first choice of nuts that comes in our mind. This super-food is good for your digestive problems, can maintain healthy heart and supply power to your nervous system. 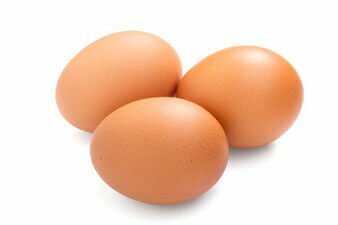 18) Eggs: Nature’s multivitamin, eggs support healthy bones and skin due to its decent content of vitamin E. it is recommended to have eggs every day to provide immune support to your body. 19) Cod liver oil: Cod liver oil contains moderate amounts of vitamin E and supports healthy heart, improves vision and maintains a disease free body. 20) Aloe Vera: Being an exclusive source of vitamin E, Aloe Vera is beneficial to your skin, hair and nails. It can be directly applied to your skin to provide healing and calming benefits. Its juice can even help in providing benefits to your digestive system. 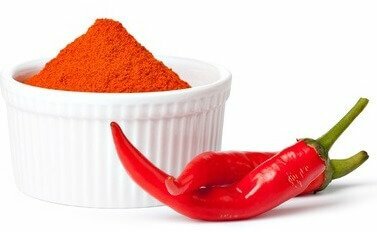 21) Red chili & paprika: A great addition to your cuisines, red chili contains a good amount of vitamin E. Moderated intake can offer better skin health and protect from digestive problems. 22) Wheat germ oil: These provide better immunity, protect against digestive problems and cancers. 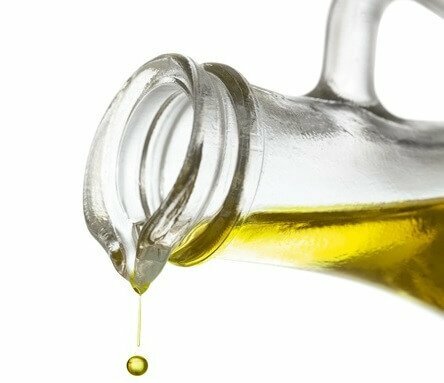 A single tablespoon of this high vitamin E oil can take care of your RDA. 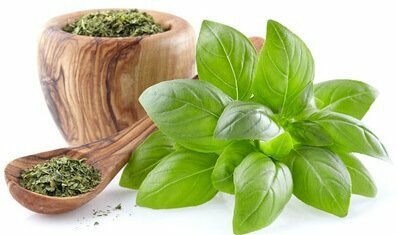 23) Dried basil: The herb has numerous nutrients including vitamin E. It helps to combat with cancer cells and also solves all your digestive problems. Images Copyright for Foods High in Vitamin E article: 123RF.com: Katarzyna Białasiewicz, melpomen, Mariia Voloshina, Vitaly Korovin, Sergii Telesh, Dario Lo Presti, Viktar Malyshchyts, Maksym Narodenko, ronstik, fotointeractiva, Pavlo Vakhrushev, Tetiana Kovalenko, Monika Adamczyk, dionisvera, bedolaga,photka, danielvfung, gresei, andreykuzmin, Wawrzyniec Korona, Yotrak Butda.